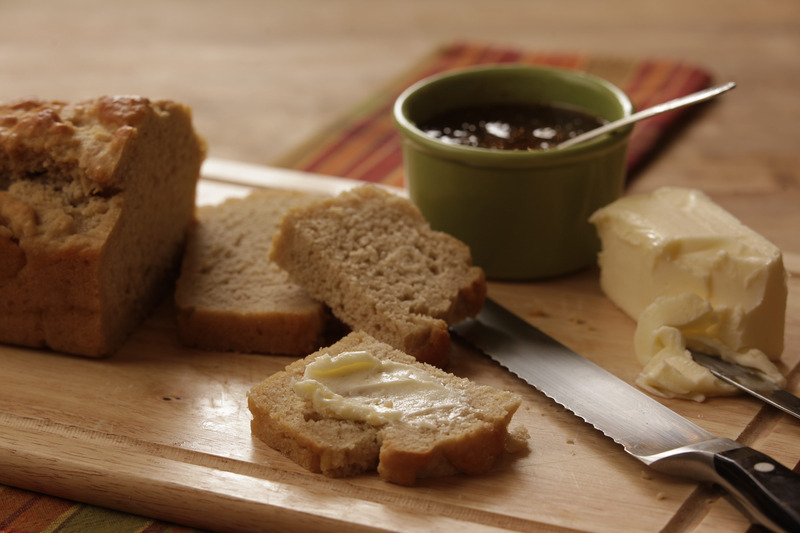 Your family can be enjoying a hot, crusty loaf of bread in no time with this easy recipe. Yes, beer contains natural yeast which develops from the natural fermenting process. But today, most commercial beers are pasteurized, which kills this yeast. So it is actually the beer’s carbonation that puffs up the dough and makes it rise. Your home will smell delightful and homey – just like you want! 1. Preheat oven to 350º. 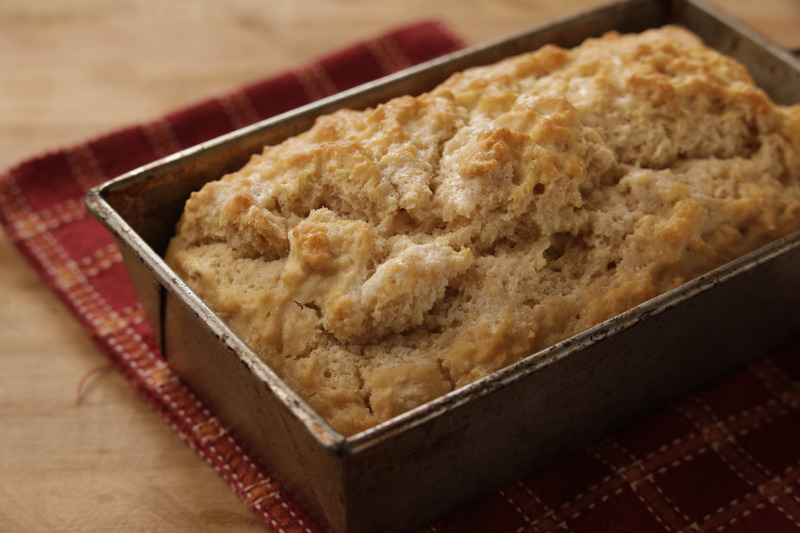 Spray a 9″ x 5″ loaf pan with non-stick coating. 2. In a large bowl, combine flour, sugar, and beer. Mix well. Spread into prepared loaf pan. Bake 25 minutes. Open oven door and quickly pull loaf far enough out of the oven that you can pour on the butter. Pour butter evenly over the top of the loaf. Push back into oven and bake another 15 – 20 minutes or until done in the center. Preheat oven to 350º. Butter 9 x 12-inch baking dish. Use a mixer to blend all ingredients and pour into prepared baking dish. 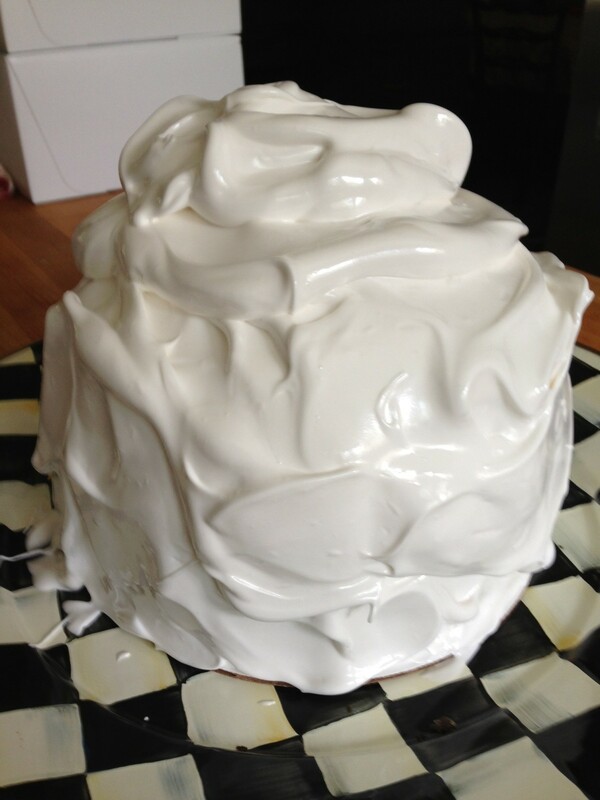 Bake 30 – 40 minutes. Top with Streusel and bake another 15 – 20 minutes. Top with Streusel (recipe below). Stir together with a fork until crumbly. 1. Place toasted bread on baking sheet and spread each piece with mustard. 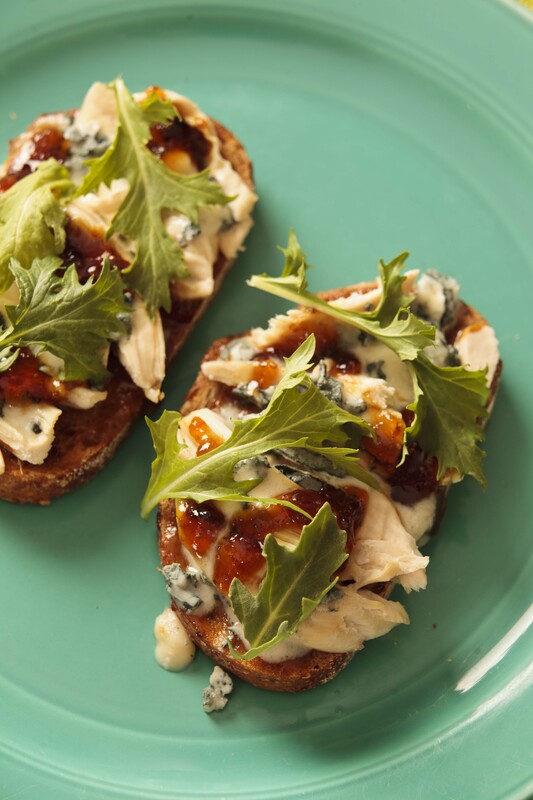 Layer with chicken, dollops of fig preserves, and blue cheese. 2. Broil 2 – 3 minutes or until blue cheese begins to melt. Top with greens and serve immediately. 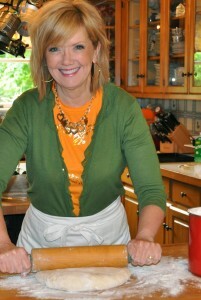 Join Judie to learn fresh new recipes and meals that will add joy and great memories to your spring and summer. You will be welcomed with wine (or tea) and hors d’oeuvres. Then sit in Judie’s new kitchen to learn tips and tricks to make you a star in your own home. The first lesson will be a bonus recipe – one of Judie’s favorite “grocery bag to dinner table” dishes. Then a complete dinner including salad and dessert. You will learn many techniques from these recipes that will help you cook myriad recipes with confidence and ease. Whether a beginner or a seasoned cook, you are sure to leave inspired and encouraged to create beautiful, fabulous dishes for your family and friends. The class includes all recipes. Come hungry! We will feast on all the dishes we prepare. Cost: $45.00. Send check to Judie Byrd @ The Culinary School of Ftw. 6100 Camp Bowie, 76116. INCLUDE PHONE NUMBER and E-MAIL. Your check is your reservation and upon receiving your check, we will give you further details via e-mail or phone. Kick off the season with Judie’s exciting, festive, cozy classes where you will meet friends, sip mulled cider (recipe included), and sit at pretty tables to learn fabulous holiday cuisine. Join this fun, festive class where Judie will show you fabulous recipes that you can cook up to delight and impress family and friends. You’ll learn TWO stunning meats: Glazed Turkey with the best Sage Dressing ever, and an elegant Carved Roast with Yorkshire Pudding. We’ll teach you all the best sides including an elegant soup, homemade yeast rolls, a spectacular dessert, and more. As usual, Judie’s class is packed full of tips and tricks to make cooking in your kitchen quicker, easier – and actually enjoyable! The class will begin with hors d’oeuvres and end with a full meal – so come hungry! 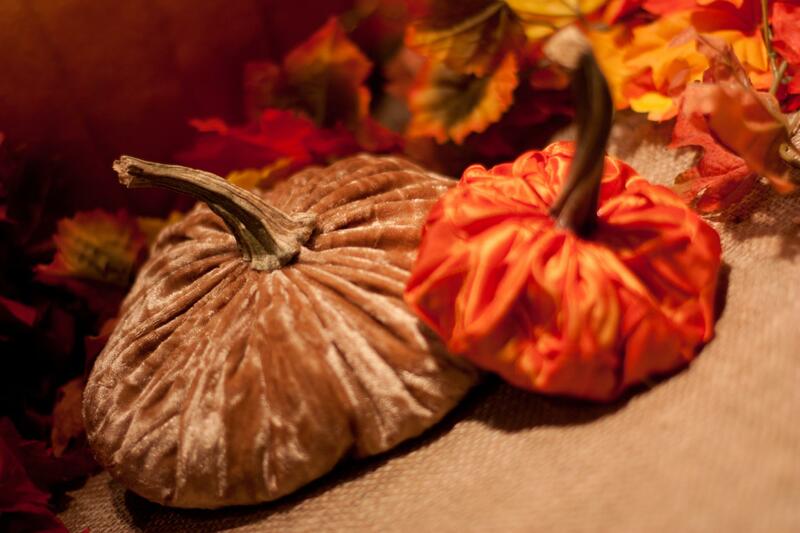 With Judie’s holiday class, you’ll be ready for the season . . . and so inspired, you’ll wish it could last all year! This batch is made from whole figs. Beautiful and jewel-like when they cook down and get transparent. My faithful fig tree is giving us a bountiful crop this year. Which means my faithful stove is cooking away, producing jar after jar of beautiful preserves. A jar of this golden goodness offers endless possibilities for good eating. Serve it over goat cheese with a sprinkle of freshly chopped rosemary. Sure, it’s suppose to be spread of crackers, but often my guests just want to eat it with a fork. Homemade biscuits become ethereal when filled with a spoonful, and chicken or turkey sandwiches are over-the-top with a thick layer smeared on the bread. Place figs, sugar, water, and lemon slices in a Dutch oven or other large pot and stir to combine. Place over medium heat and cook carefully until mixture begins to simmer, stirring every so often. 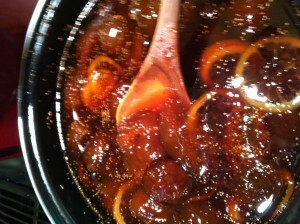 Turn heat to low and cook, stirring very often, until figs are translucent, and syrup is thick. This will take 2 – 6 hours. * As mixture thickens, be sure to stir and scrape down the sides of the pan often to keep mixture from settling to the bottom and burning. Fill hot, sterilized jars with boiling figs and syrup to within ½ inch of the top. Wipe sealing edge clean and put on lids and rings. Tighten rings just to “finger tight” or just to snug. Process in boiling water bath for 12 minutes. 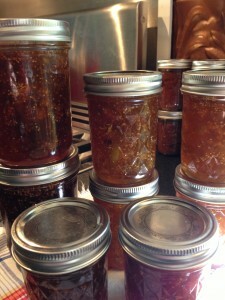 *I like to cook my fig preserves until they are very thick, up to 6 hours. You might like yours thinner. Sometimes I pick the figs, cut them up, and start the cooking process – maybe an hour or more of cooking. Then if I get busy, I take them off the fire, cover the pot, and just leave it on the counter overnight. The next morning I continue the cooking process, until they are really good and thick. 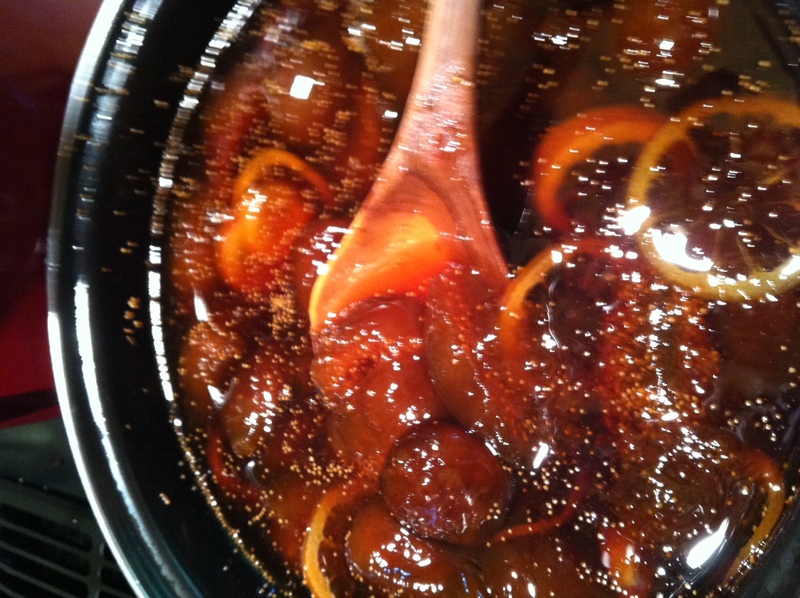 I also like to make some of my preserves “caramelized.” For this, I simply cook the fig mixture until it is dark and almost gooey. Just be very careful not to burn them – keep the fire very low and stir often. 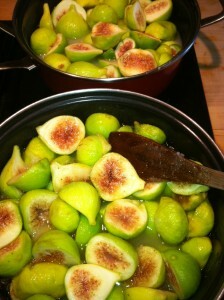 The beginning of my yummy Fig Preserves. 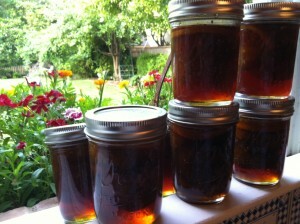 Fig Preserves, sitting in my kitchen window. 1. 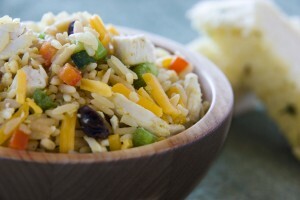 In a large bowl, toss together cooked rice, chicken, green bell pepper, red bell pepper, green onions, parsley and raisins. Set aside. 2. 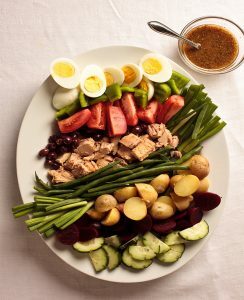 In a medium bowl, whisk together vinegar, lemon juice, mustard, garlic, ginger, sugar, curry powder, salt and pepper. While whisking, slowly add olive oil. Pour dressing over salad ingredients and toss well. Serve room temperature or refrigerate until cold.